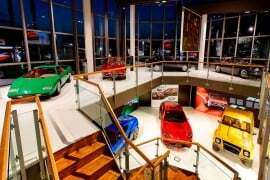 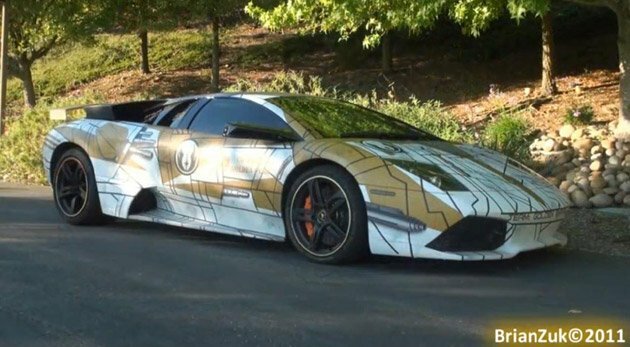 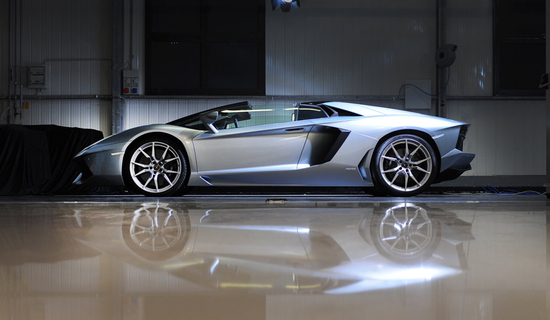 The Lamborghini Aventador has quickly turned into one of the Italian supercar manufacturer’s most loved and acclaimed models. 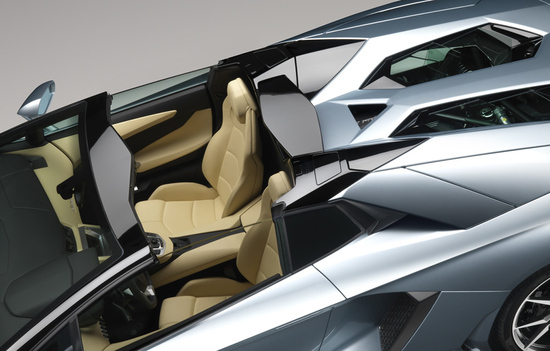 Following closely in the success of the car’s hard-top version, Automobili Lamborghini has now announced a convertible version of this exhilarating sports car. 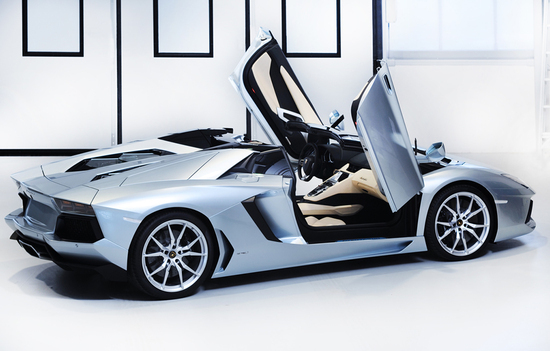 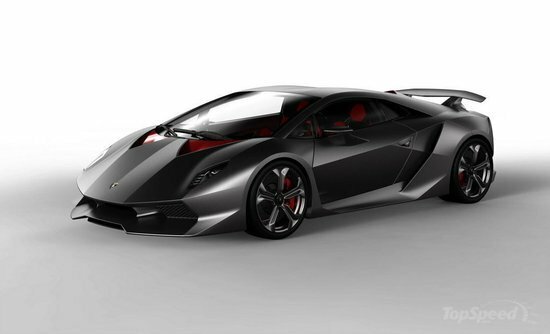 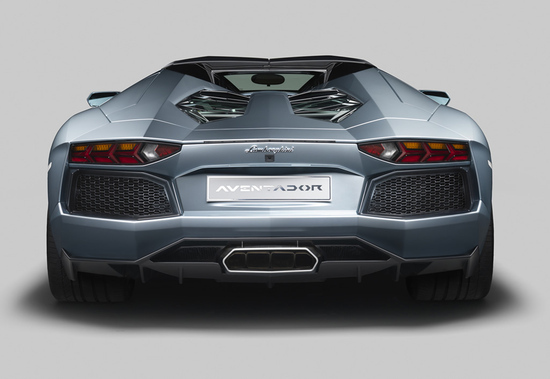 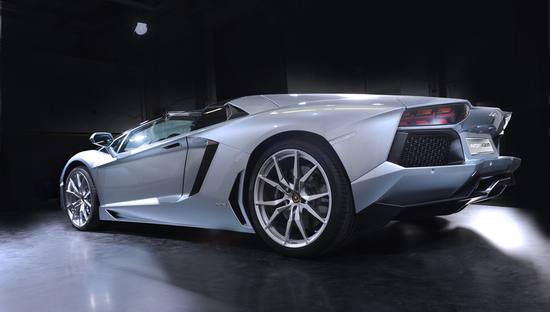 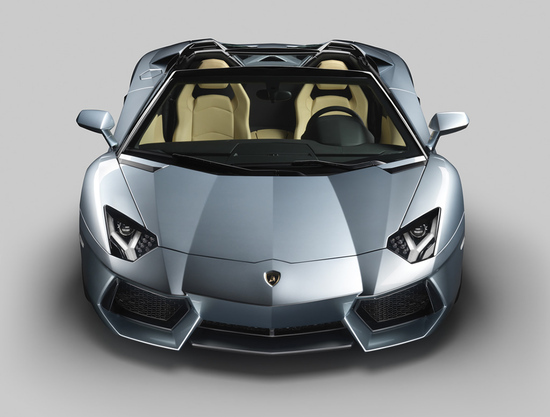 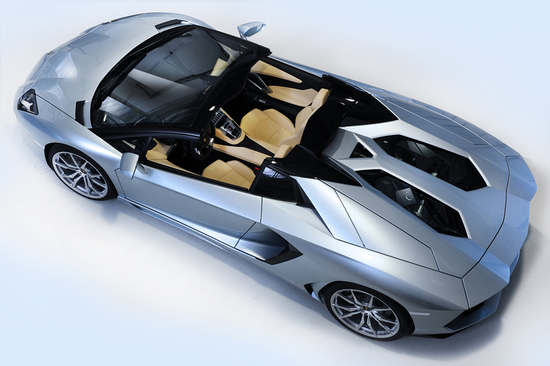 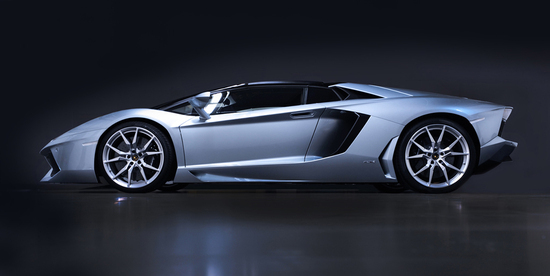 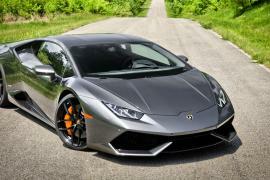 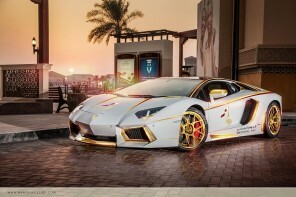 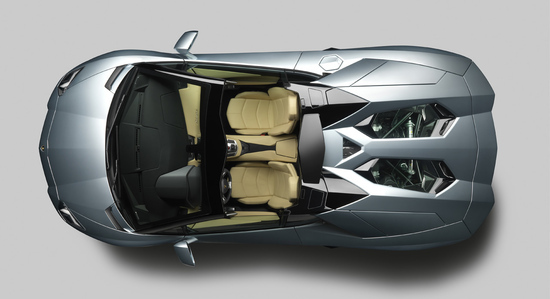 the Lamborghini Aventador LP 700-4 Roadster uses a similar design like the original Aventador, sans the roof. 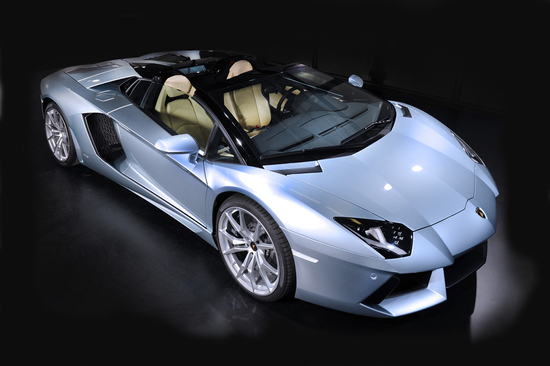 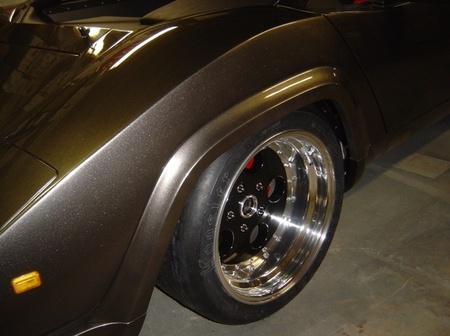 Instead, the LP 700-4 Roadster uses a two-piece roof made entirely from carbon fiber using RTM and Forged Composite technology. 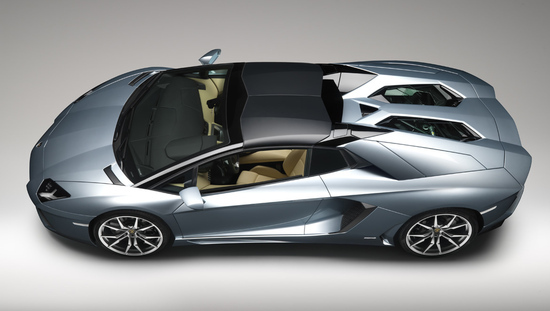 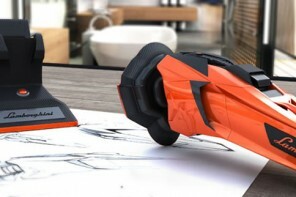 Thbe roof is easy to install and pull off, weighs in at just 6Kgs and can be packed in the car’s storage compartment. 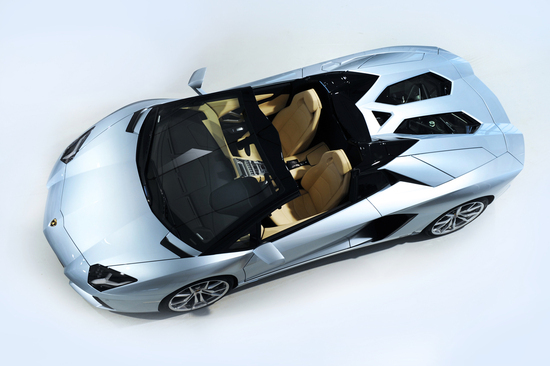 The LP 700-4 Roadster boasts a maximum speed of some 350 km/h and crosses the 100 km/h mark in well below 3 seconds! 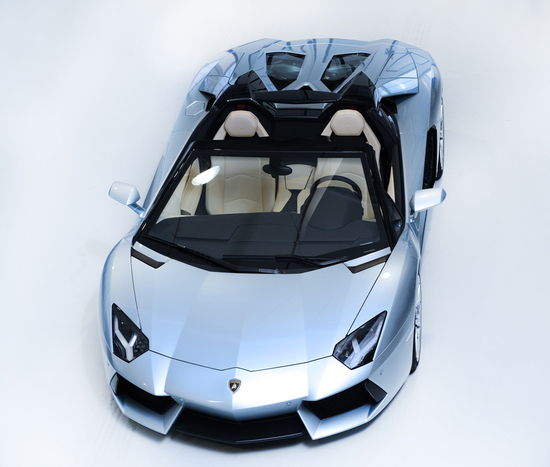 A roaring beast on wheels unlike any other, the Lamborghini Aventador LP 700-4 Roadster manages to project sophistication, class and style, without losing out on its sporty edge!